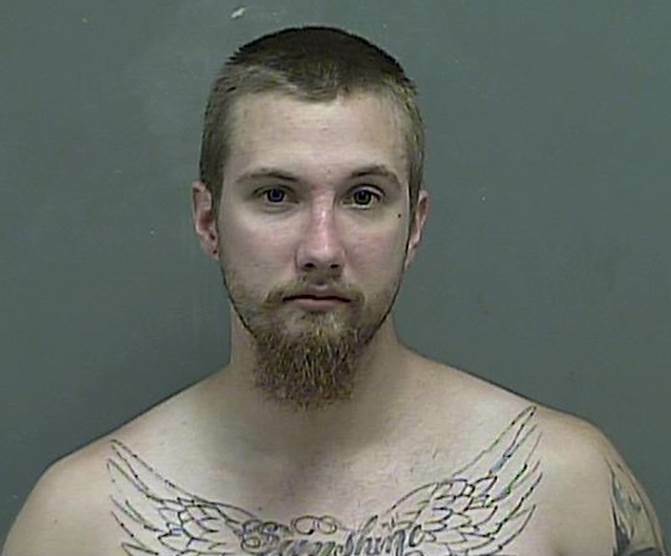 On June 7, 2015 at approximately 3:00 AM, Kingsport Police Patrol Officers responded to investigate a report of a group of suspicious persons parked in a white 4-door sedan at the cul-de-sac of Chippendale Circle in the Amersham subdivision of the Ridgefields neighborhood in Kingsport. 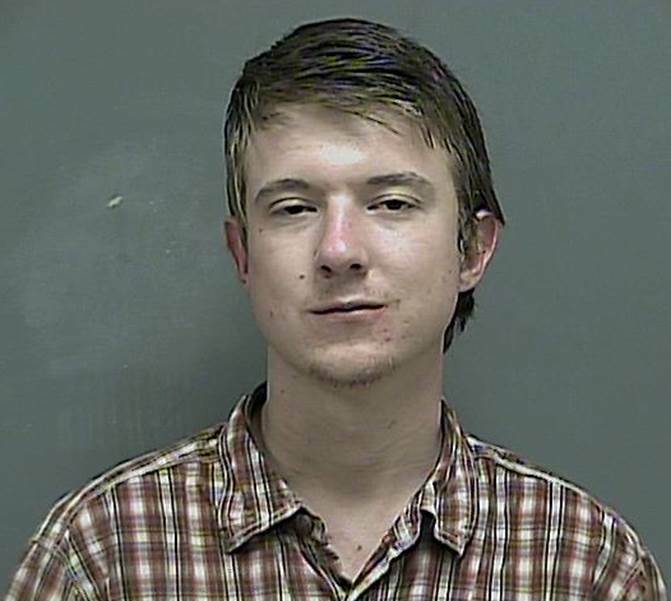 Officers found the vehicle as described, and soon located three individuals, identified as Roman J. Morris, Ryan W. Crawford, and Dakota L. Williamson, on foot in the immediate area. Further investigation revealed that the three suspects had traveled to that location in the white sedan for the purpose of breaking into vehicles. At least one victim was found in the vicinity, reporting that her car had been rummaged through, her belongings scattered on the floor, and a pair of prescription eye glasses had been stolen. 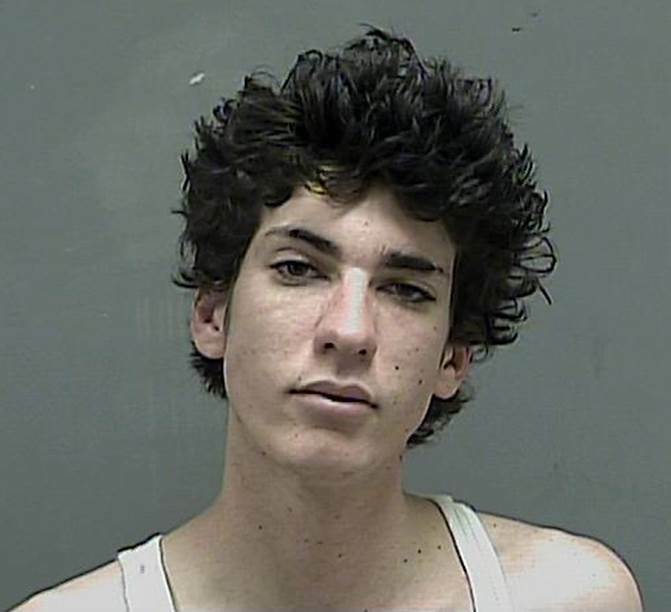 All three suspects were charged with auto burglary and transported to the Kingsport City Jail. One suspect, Roman J. Morris, was found to be under the influence of alcohol and under the age of 21; therefore, in addition to auto burglary, he was also charged with Public Intoxication and Underage Consumption. After further investigation, Kingsport Detectives have now been able to positively link this trio to several other previously unsolved cases. As a result of this investigation, at least seven total cases have been cleared by arrest and approximately $50,000 in stolen property, including two vehicles, has been recovered. All three suspects have now been additionally charged with Theft over $10,000, Identity Theft, and multiple additional counts of Auto Burglary, with Dakota Williamson also being charged with Forgery. All three remain incarcerated in the Sullivan County Jail. It is important to note that in every case of Auto Burglary committed by these suspects, the vehicle had been left unlocked by the owner, and in both cases where a vehicle was stolen, the key had been left in the vehicle by the owner. If future crimes like these are going to be prevented, it is critical for citizens to utilize at least the most basic security measures. The Kingsport Police Department continues to urge all citizens to always lock their doors and remove their keys from their vehicles, and always remove any items of value from plain view. Following this simple advice has been proven to easily make the difference in whether or not a particular vehicle is targeted by a thief.